During September 19th to September 28th, 2014, R.E.S.T.O.R.E. 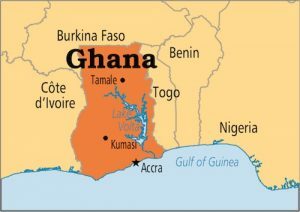 collaborated with FirstCare Hospital in Kumasi, Ghana to bring a humanitarian medical project focused on women in Ghana. The collaboration was between FirstCare medical facility and its staff and R.E.S.T.O.R.E. Worldwide, Inc. (R.E.S.T.O.R.E. ); a United States based non-profit private medical services organization. This mission was made possible by a team of volunteer medical professionals who kindly dedicated their time to make the trip to Ghana. In late 2010, the R.E.S.T.O.R.E. Foundation partnered with the Mission of Love Foundation which is based in Guatemala to help children affected by conditions that required reconstructive surgery. Most of the children treated by the R.E.S.T.O.R.E. 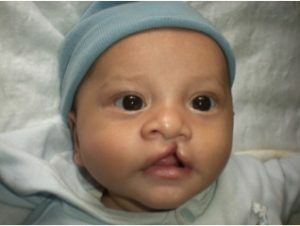 Foundation team were born with a cleft palate which prohibits their lips from correctly forming and also causes problems such as difficulty breathing.